I was so excited to share the details of the upcoming Sailing with the Scotts cruise with you several weeks ago. 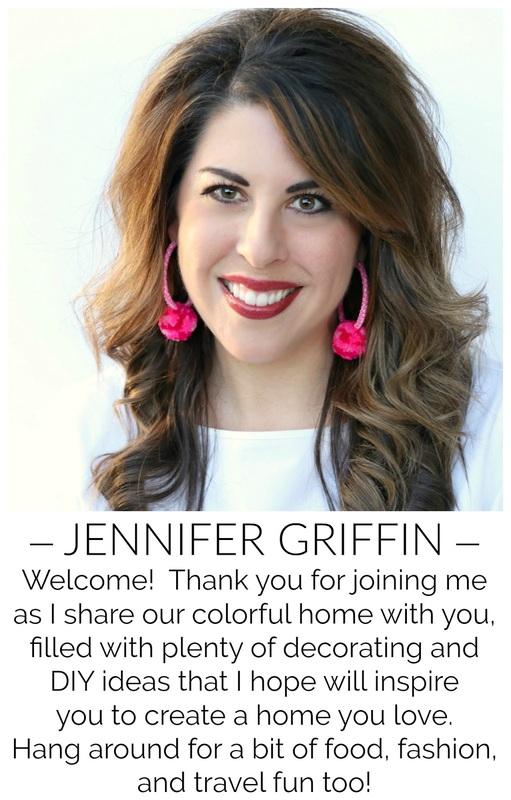 And now, I'm EXTRA excited to announce a super deal for design bloggers! If you're a blogger that would like to join in on the fun, you can go for a super low price that is basically just covering the fees, taxes, and gratuities. 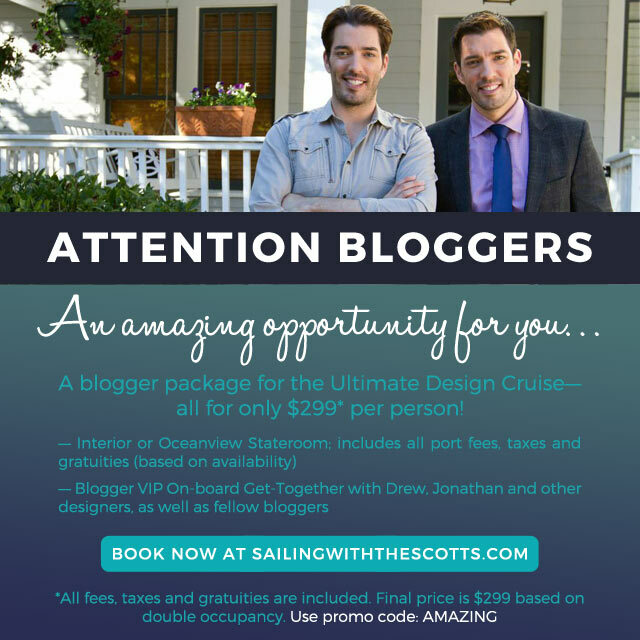 In addition to enjoying all of the design related activities and entertainment on board, you'll also be able to participate in Blogger VIP meet-up with The Scott Brothers and friends! So, grab a friend or blogging buddy, book your trip (promo code AMAZING), and join us in a few short months... we'd love to see you on board! Psst... did you catch the other bloggers who will be part of a panel discussion on board with yours truly? 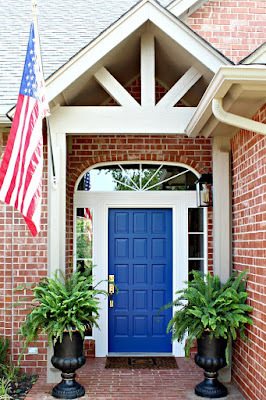 Only some of our favorites (and I'm totally out of my league!)... Jen at I Heart Organizing, Sarah at Sarah M. Dorsey Designs, Mallory at Style Your Senses, Emily at Emily A. Clark, and Cassie at Hi Sugarplum! We really want to see your sweet, sun-kissed faces on board, too! 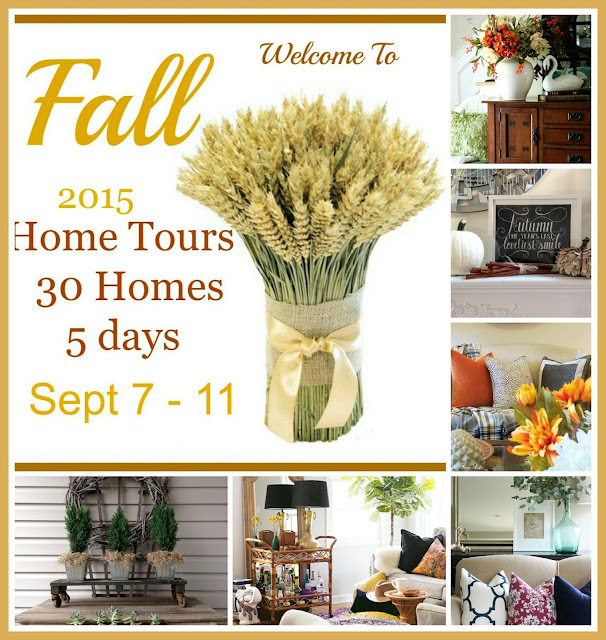 Also, don't miss the kick-off today of this week's Fall Home Tours. Start here at A Stroll Thru Life, then work your way through 5 other pretty tours today. I'll see you on Thursday for my early Fall tour!